1967 - 1968 Chevy Truck Photo Picture Classic Cars for sale & Classifieds - Buy Sell Classic Car & Classic Truck Classifieds. 1967 - 1968 Chevy Truck, left to rust away! Hmmm.... Not much left in her, EXCEPT PARTS! GIMME! 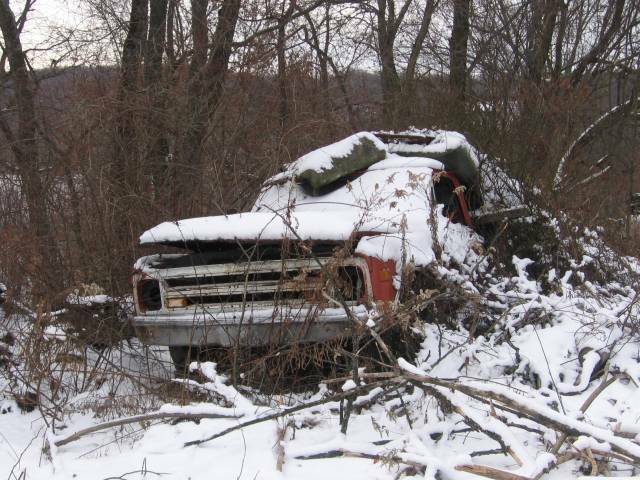 looks like, whats left of a parts truck.